Gravity facilitates transparent information flow between multiple, even geographically dispersed, teams and team members. It registers all changes that take place in your enterprise and sends notifications about these changes. 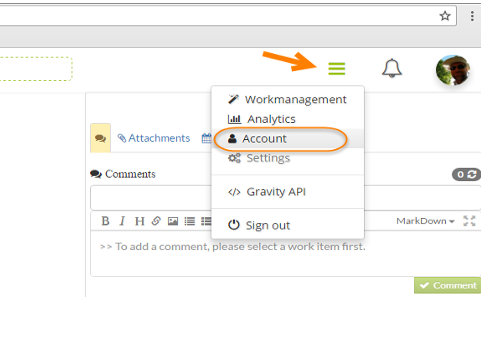 Next to the rich client version, Gravity is also available as a web-based application. This gives you easy access to Gravity whenever and wherever you need it. If you need the remote access to Gravity even after working hours, Gravity allows not only easy, but also secure access to your projects, tasks, and documents anytime, anywhere.